If you do not find the answer to your query please email me at info@andybeelfrps.co.uk and I will do my best to provide a solution. Creating an account and paying by bank transfer (BACS) have been disabled. Added to the Basket and Checkout pages, you will see a question about the payment process. The aim of the polls are to ascertain any user difficulties. Please let me know if you have had difficulties in the past. Your feedback is vital and much appreciated. Please email me your important feedback. What is a Monochrome Masterclass? The digital monochrome masterclasses have been designed with those in mind who are seeking to finesse their black and white pictures through a greater diversity of ideas and techniques. Very likely you will have embraced the general ideas of image capture and printing to a technically accepted standard. The Masterclasses are offered to passionate photographers who wish to promote their photographic vision and intent to new levels of excellence. What is a Monochrome Workshop? 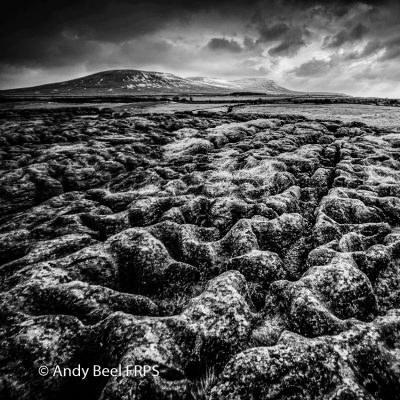 Andy Beel’s workshops are about gaining and owning new photography skills to increase your confidence and competence. Each of them contains elements of inspiration, learning, growing, expressing yourself, work and fun. We all certainly strive to become better photographers. To become better requires us to do things differently and to quote Paul Sadka: “The only way to get your photography to change or improve is to change the way you think, you have to change”. The purpose of the workshops is not to teach you how to make pictures in Andy’s style or come away with winning competition photos. The whole purpose is that you gain inspiration, skills and confidence so that you can fully exploit what you have learnt and practised on a workshop when Andy is not there with you to prompt or make suggestions. “Spoon feeding, in the long run, teaches us nothing but the shape of the spoon.” E.M. Forster. All of Andy’s workshops are teaching based. He will be presenting tutorials based on the art and craft of black and white photography and or printing. Each workshop comes with a workshop manual or notes for you to study and assist you to own fully the ideas discussed. The workshop manual is yours to keep after the Workshop and will be a resource for you to tap into at your leisure. The manual contains the theory, pictures examples, exercises and hot hints to point you in the right direction. We will have a daily photo review so you can assess your progress. The outcome of the workshop will be a refreshing of your thoughts and expertise that promote your learning and growing. I am new to photography, am I experienced enough for the Workshop? On every masterclass, workshop, tour or course there is a range of different skill levels held by the participants. Each participant will have their own reason for making the booking. For some, it may be to enhance their photography skills, for others, it may be just to have a break with like-minded friendly and relaxed people. 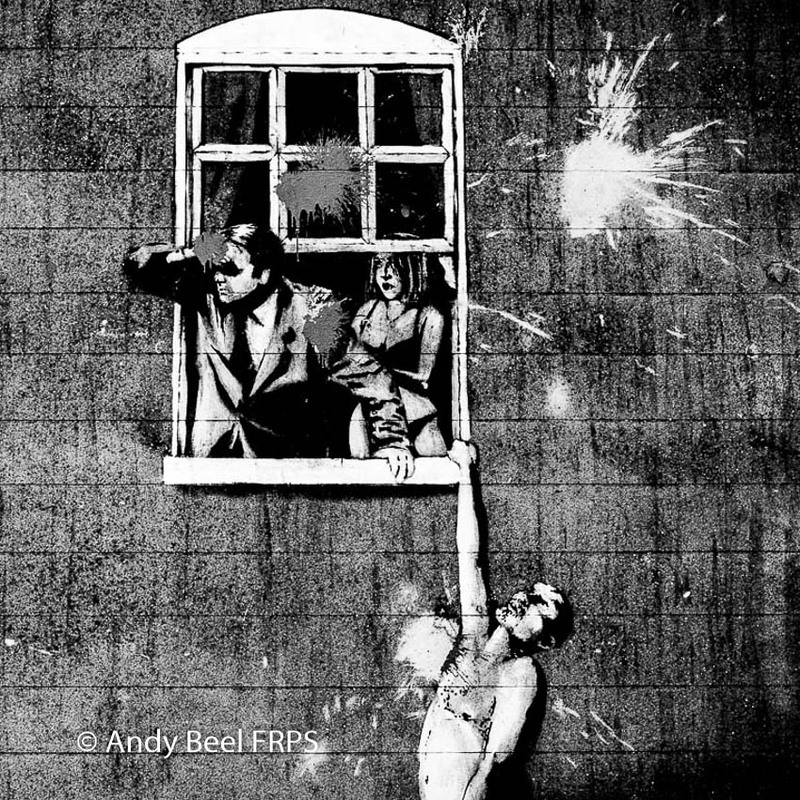 How will Andy help my photography? Andy is big on what he calls “The Attraction”. What was the reason you raised your camera to the eye and released the shutter? Every picture is a deliberate act of communication to the viewer. What is it specifically about the scene in front of the camera that you want the audience to know, think or feel about your chosen subject? What is the significance of the selected motif for you? Andy is very aware that we all “see” differently and we need encouragement to expand the visual templates we possess, knowingly or unknowingly. Should you want just a new exotic location to take pictures or in-depth photography tuition, Andy will be able to pass on his skills. What typically happens on a workshop in the authentic Spain? 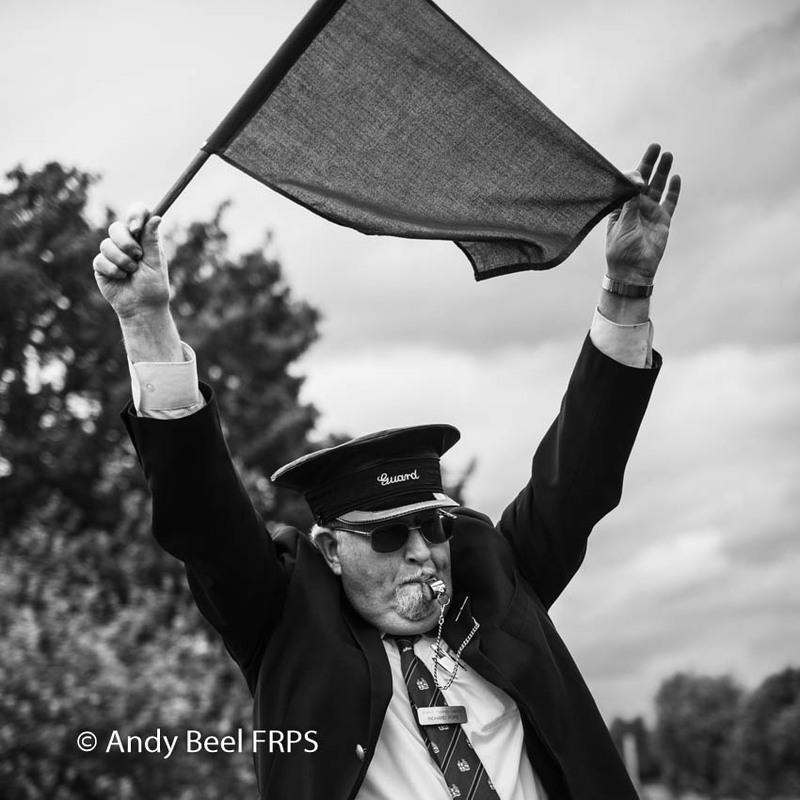 “Andy is one of the foremost B&W photographers working in the UK at the moment. Although we had talked about his course in Spain for some time, I was in two minds whether to invest and go, given my passion for wildlife. But something drew me into Andy’s commitment to the use of light and his brilliant ability to simplify a scene. So, a small group of us met up at Malaga airport, and we were off. Spain was glorious with the late autumn colours at their riotous best and Andy was full of ideas where we should stop to get images of disused sugar factories, modern architecture, the bustling byways of village life in the Alpujarra mountains, a flamenco dance studio and the glories of the Alhambra and Generalife in Granada. What is the ABC of CameraWork? Here are a few things to think about from the ABC of CameraWork. What attracts you to the potential picture, is it visually attractive, impressive or pleasing? Check for distractions & highlights in the background (saves removal work later). “Composition is the strongest way of seeing” (Edward Weston). The one most persuasive shot from among many possibilities. DoF is the apparent foreground to background sharpness. Expose to retain highlight detail by checking the histogram for over-exposure. What is the subject and is it at the point of sharp focus? Congratulate yourself; you made all the creative decisions – NOT the camera. The group size has purposely been restricted to six delegates. The individuals in this select group will have the benefit of personalised advice and guidance. What do I need as well as my digital camera? 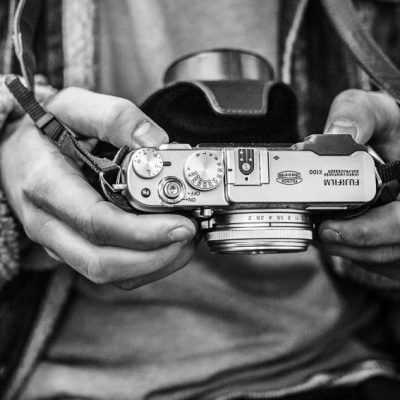 You will probably be using a digital camera, and if you would like assistance in its operation, please bring your camera manual with you – there are too many different systems for Andy to be up to date with them all. Your knowledge of how the camera works will be greatly enhanced by reading the friendly manual before you come to the workshop! Andy always covers exposure, especially underexposure, histograms and clipping. IMPERATIVE: Bring at least one spare battery and adequate memory for 200 to 300 colour Raw files for a single day shooting. A tripod is not required for the ABC of CameraWork course. Please use one if it’s essential for you. A variety of fixed or zoom lenses will be useful. Bad weather is perfect for making interesting pictures as long as you keep moisture off the camera lens. In-depth photography requires patience to allow the mood and lighting to develop before your camera. Walking clothing usually works best. We will be outdoors most of the day and we may not have many opportunities to shelter from the rain. Make sure you have something warm and waterproof (jacket and trousers) to wear depending on the time of year. A large sturdy plastic bag is always useful to protect the camera from the rain! Make sure your footwear is comfortable and ideally will keep your feet warm and dry. Wellington boots may be useful if we are on a beach. Walking boots are recommended for rural locations. A tripod is not generally necessary for most situations but will be handy for long exposures and twilight shots. So, it’s a good idea to bring one with you just in case you need it. Are my health and fitness an issue on the booking? On the Booking Form, please let me know of any health problems that could be a concern on the workshop. It is highly recommended that you take out suitable travel and camera insurance, to cover your loss and expense if something unfortunate should happen during the workshop. 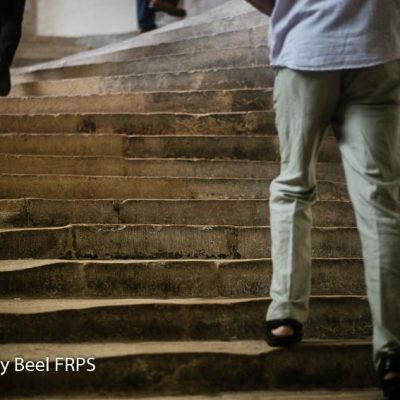 What is a Picture Forum? In the evening there may be time to share the pictures you bring with you amongst the group. This can be prints, or jpg files on a memory stick. We will find a pub or cafe for a short lunch break. If you prefer to eat your own packed lunch for any reason, please refer to the webpage for your booking to check if lunch is included in the cost and make suitable arrangements for your requirements. What are the Joining Instructions for the booking? Joining instructions and parking information will be emailed to you nearer the time of your booking. I have still not got an answer? 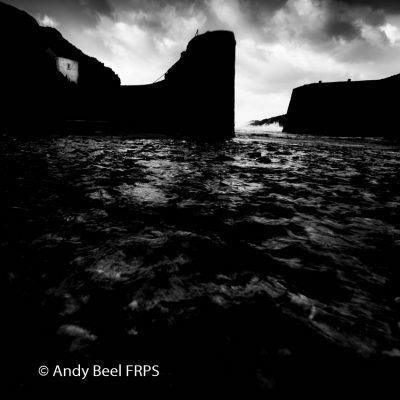 Please email Andy at info@andybeelfrps.co.uk to get the answer you need.